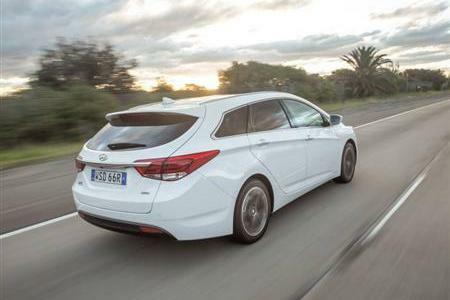 Hyundai has substantially reinvigorated its stylish, roomy and luxurious i40 Sedan and Tourer range. 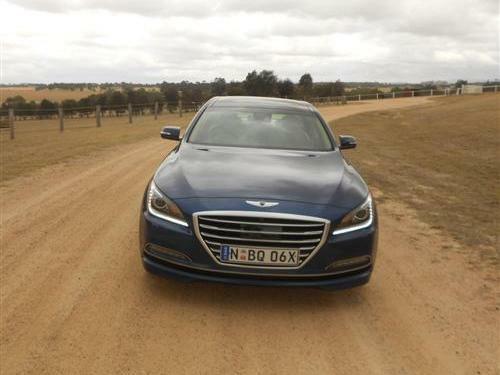 Importantly, i40 Series II diesel Sedans and Tourers now come standard with Hyundai’s all-new 7-speed dual-clutch (DCT) automatic transmission. Already considered a style leader in the mid-size family car class, i40 Series II also brings significant styling changes ranging from its more aggressive new grille and projector-beam headlights/LED Daytime Running Lights to its stylish new tail-lights. 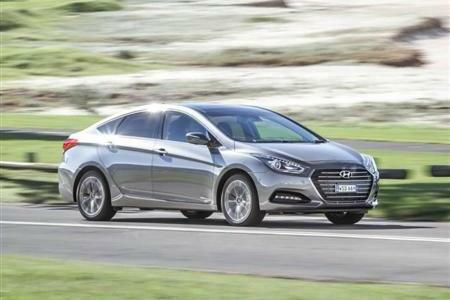 In keeping with other recent Series II upgrades in Hyundai’s passenger vehicle and SUV line-up i40 Series II has adopted more advanced 32-bit motor-driven power steering (MDPS), replacing the previous 16-bit system. Adoption of the new MDPS system also enabled Hyundai Motor Company Australia’s highly regarded local chassis development team to revisit the i40’s suspension, ride and handling. Under the leadership of the General Manager Product Engineering, Hee Loong Wong (aka 'Wongy'), the team worked to capitalise on the new steering system by matching it with various combinations of springs, dampers and stabiliser bars. Thirty separate suspension combinations were exhaustively tested by wide-ranging on-road evaluations and via computer modelling. Hyundai i40 Series II’s front bumper has been resculpted and is topped with a revised, Veloster-like grille featuring matt-black horizontal slats and contrasting chrome inserts. The new grille also features an elegant U-shaped chrome surround. Also immediately obvious are i40 Series II’s new projector-beam headlight units mounted in blacked-out headlight housings. The headlight units incorporate a redesigned LED strip for the daytime running lights. Hyundai i40’s Series II’s LED tail-lights also have been restyled. On i40 Series II Premium variants new LED fog-lights integrating a strip of five individual LED lighting elements replace the previous incandescent lights. All i40 Series II variants boast stylishly redesigned alloy wheels. The twin-spoke-design 16-inch wheels on i40 Series II Active variants are finished in silver. The 17-inch wheels on Premium variants use a different, machined-face twin-spoke design with dark grey painted inserts. All i40 Series II variants come standard with a rear-view camera. When the car is being reversed, the rearward image is displayed in the in-dash multimedia screen. The camera augments the i40 Series II’s standard front and rear parking sensors, helping eliminate dangerous blind spots while reversing. 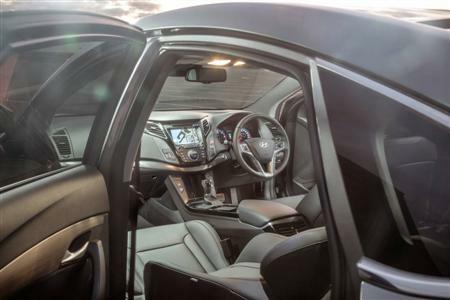 Inside, i40 Series II has also received important new upgrades to an interior. The previous dot matrix audio system has been replaced with a new 4.3-inch touchscreen system offering a more intuitive user experience while contributing to a more modern cabin ambience. 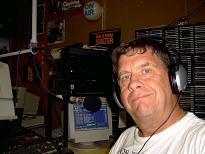 In addition to the existing AM/FM radio, CD-player, USB/AUX inputs and MP3 compatibility, the upgraded system now offers digital iPod connectivity (previously analogue), as well as a sophisticated media ripping/storage facility. A convenient rear armrest storage box with flip-up cover now gives i40 Series II rear-seat passengers yet another clever storage option. The i40 Series II range is available with either Hyundai’s Nu 2.0 GDi petrol engine (Tourer variants only), or U-II 1.7 CRDi diesel (all variants). Exclusive to the Tourer body style, the Nu 2.0 GDi petrol engine has been revised to improve low-end torque, delivering better off-the-line acceleration and real-world performance. Maximum power is 121kW at 6,200rpm and maximum torque is 203Nm at 4,700rpm. 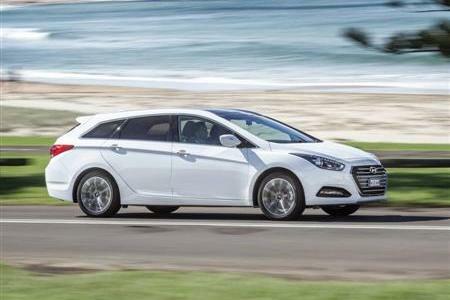 In i40 Series II the Nu 2.0 engine is matched to Hyundai’s own slick-shifting six-speed automatic. In petrol-engined i40 Series II Tourer Premium variants fuel consumption rating has been improved by three per cent to 7.5L/100km. For i40 Series II, the U-II 1.7 CRDi diesel engine now combines with Hyundai’s all-new 7-speed dual-clutch automatic transmission (DCT). 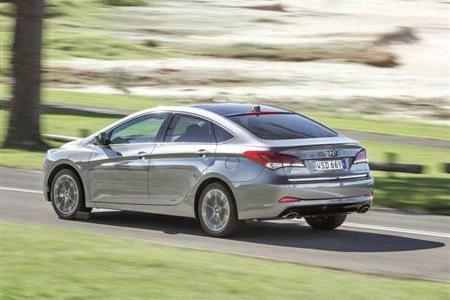 The new DCT replaces the six-speed automatic previously found in diesel-engined i40s. This new powertrain combination offers substantially improved performance, driveability and fuel economy rating (now 5.1L/100km, down from 5.6L/100km). 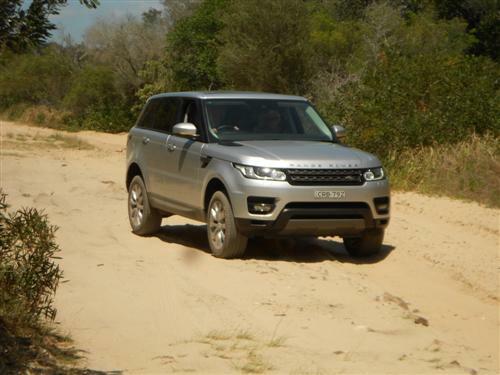 Power output for the 1.7-litre CRDi engine has increased from 100kW to 104kW at 4,000rpm. Peak torque has jumped from 320Nm to 340Nm at 1,750-2,500rpm.